Finding your life purpose(s): or actually coming to terms with it: can be one of the most challenging aspects of your entire life. The number of people who say "I know I'm meant to do or be more" or "If only I knew what I wanted to do or be in life;" life would be so much nicer...happier...more fulfilling. Of course, we actually do "know," we're usually just afraid to own it: be it: pursue it. We trade Passion for Security: Purpose for Obligation: And that generally leads us to the land of unfulfilled dreams, desires and destinies. Purpose requires passion and vice versa. Passion is the unlimited; energetic soul fuel; of the cosmos. It is rich, limitless, life-transforming and free: it is there for the taking...if only you dare. Purpose: in all aspects of life: is foundational. When we lack purpose, we lack direction: assuring our lives feel adrift, unstable and dare I say...untenable. Thus understanding, embracing and expressing your Passion & Purpose is a key ingredient to a happy; more fulfilling life. 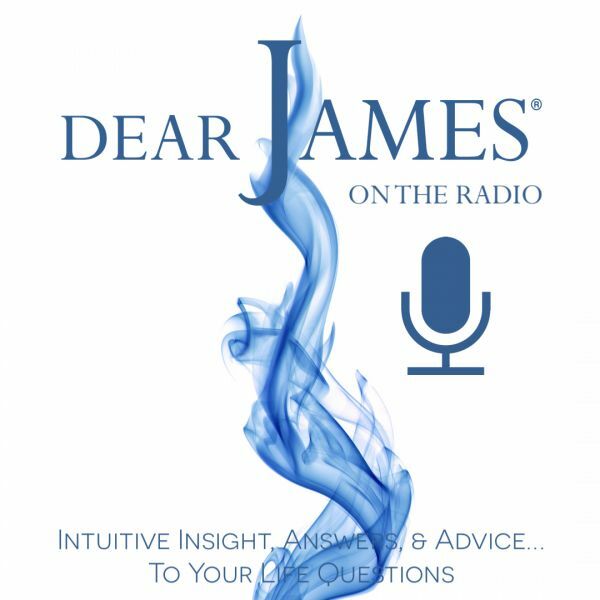 In this episode of EXPRESS YOURSELF - Passion & Purpose; DearJames will help you discover your true purpose and passion. He will help you see what you have been missing or overcome that which was holding you back. He'll share with you the wisdom of the Universe: as it was written...only for you. Discover what your true life purpose is and how to attain it by calling in LIVE. By facing your fears; you overcome them. By pursuing your purpose(s) with passion; you become them.